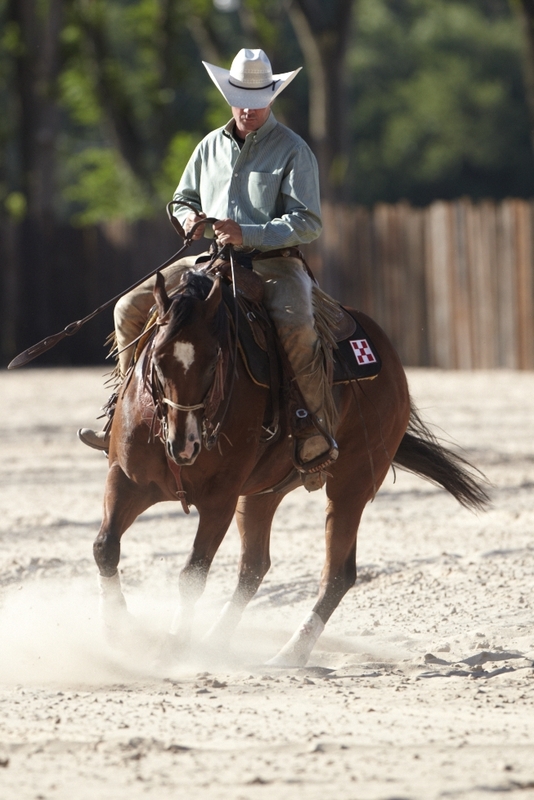 Kerry is available to host a private clinic at your facility or ranch. The host of the clinic (or their designee) can participate at no charge! Don't have your own facility? We'll work with you to find an acceptable facility in your area. Adequate riding space for a maximum of 15 riders. Owner or manager of facility rides for free! Our office will handle registration for riders. Liability insurance will be provided by Kerry Kuhn Enterprises LLC listing your facility as additional insured. Click here to contact us about your specific clinic interests, availability, and pricing.